MR-ProFun has assembled a proven team of international and local professionals that allows us to work seamlessly, bringing a world-class international perspective to projects all over the globe. Experienced in both planning and managing entertainment, corporate, and cultural attractions, our team provides developers and owners with a combination of skills, experience, and local knowledge unmatched in the market today. Brad oversees MR-ProFun’s business and strategic planning practice and has led or been a primary advisor on the MR-ProFun team in planning new developments, enhancing business practices, improving financial performance, developing re-positioning and turnaround strategies, and analyzing expansion initiatives for a broad range of clients. Brad joined MR-ProFun in 1996, following several years in management and strategic planning at two publicly-traded firms in the financial products/services sector. 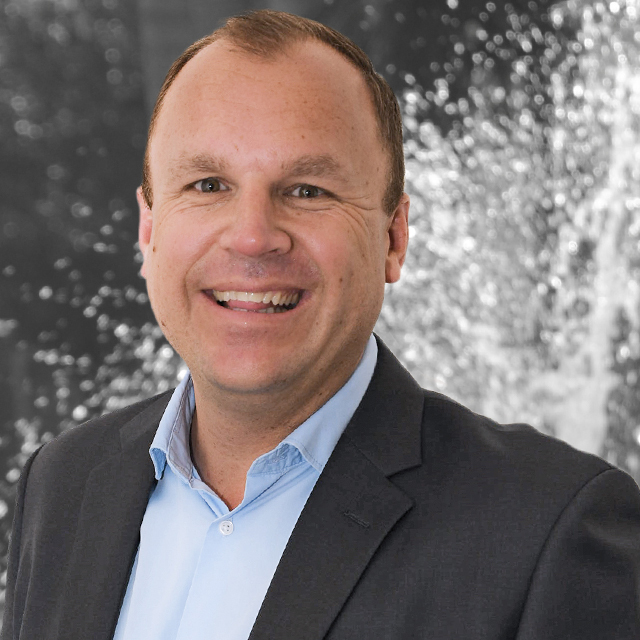 With a broad background in finance and operations, as well as first-hand experience in theme park mergers and acquisitions, Brad has represented MR-ProFun on 6 continents and is Chairman of the company’s China subsidiary, MR-ProFun China. Brad has held a variety of committee and regional board positions for the TEA and was a 6-year member and former Chairman of the THEA Awards Nominating Committee. Jim oversees MR-ProFun’s museum and visitor experience practice and for a broad range of clients. Among start-up and existing operations, Jim’s proven track record in operational planning and programming, financial and operational analysis, promotions and management provides MR-ProFun clients the competitive advantage they seek. Since joining the firm in 1995, Jim has been involved with numerous leisure-time industry projects ranging from detailed analysis to project management. Having hands-on experience in multiple fields of the industry, Jim knows how to get from the planning stage to a functional operation. Jim and the team at MR-ProFun ensure organizations practice continuous improvement in their product and visitor experience in order to maintain a competitive position and grow the business. From attractions to cultural institutions to destinations, he plays an essential role in transforming plans into successful ventures. Mike leads MR-ProFun’s attraction management practice as Managing Partner, Management Services. His oversight includes pre-opening, on-going operations and on-site teams for a broad array of projects including theme parks, water parks, observation attractions, location-based entertainment projects, and other large venues. Mike’s original engagement with MR-ProFun kicked-off in 2008 with his placement as General Manager of Yas Waterworld Abu Dhabi, a joint venture inclusive of MR-ProFun that became Farah Leisure, where he worked until 2013. Mike returned to the U.S. in 2014 to rejoin MR-ProFun as Executive Vice President, bringing his 20 years of attractions industry leadership to the team. He was soon promoted in 2016 to Chief Operating Officer, followed by an appointment to his current Managing Partner role in 2018. Mike spent five years in Abu Dhabi, UAE, working as General Manager for two of the regions’ top attractions, Yas Waterworld and Ferrari World. Mike led the Yas Waterworld operations team through the feasibility and design process, and ultimately its’ January 2013 opening. Mike then added the role of General Manager for Ferrari World to his position in 2013 and went on to lead both park teams to record attendance and revenue goals, as well as numerous industry accolades. In 2013 Yas Waterworld was recognized by the Los Angeles Times as the 2nd best water park in the world, a trend that would continue in 2018 with recognition as the #1 water park in the world by the respected World Travel Awards. Mike’s affinity for water parks dates to 1991 when he started his career as a part-time lifeguard and quickly ascended to become Manager of the Admissions and Rental departments at Raging Waters in California. In 2003, he joined Southland Entertainment as the Operations and Maintenance Manager and gradually worked his way up to be appointed General Manager of Alabama Adventure, a position he held until 2008. In this role he led the Park’s return to profitable operations and eventually guided its’ sale to Adrenaline Family Entertainment. As founder of MR-ProFun, Dave is recognized throughout the leisure-entertainment-recreation industry as an innovator and standard-bearer. Under Dave’s guidance and incorporating the company’s core values and philosophy for the past three-plus decades, MR-ProFun continues to provide a blueprint for growth in the new century, including global expansion to include offices in the UAE and China. Relying on his diverse background in finance and marketing management with both the Walt Disney Company and Marriott International, Dave responded to the need for a comprehensive resource by putting together a dream team of professionals – Management Resources. Often sought by the media and industry publications to share his perspectives on the future of the leisure-entertainment-recreation and attraction business, Dave continues his career-long commitment to the industry frequently appearing as a guest speaker at such varied events as tourism conferences in Chile to state-of-the-industry panels in Anaheim. Dave’s broad base of experience and thoughtful insights make him uniquely qualified for the task. Dave is proud of his legacy and the impact of his work and projects on the communities, countries and lives of people across the world. He is also proud of the new leadership team and continues to provide insights and guidance in his role as Chairman across all MR-ProFun projects. 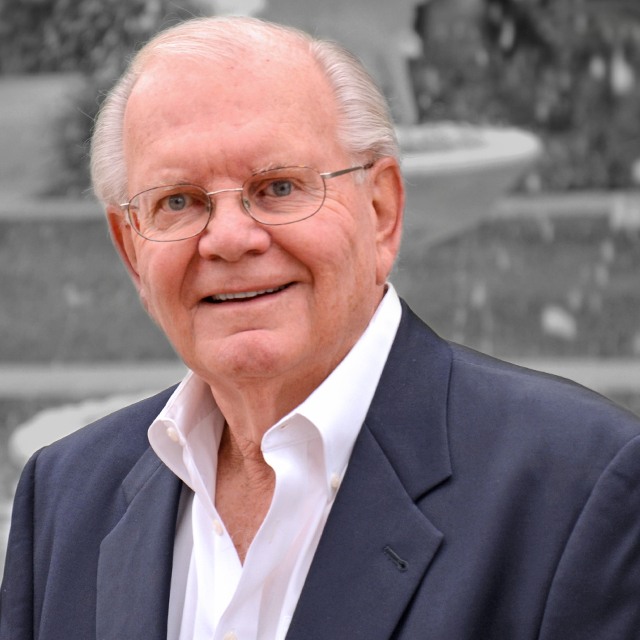 As co-founder of Management Resources, Jim’s guidance has been instrumental in the successful completion of projects for a myriad of clients ranging from the Walt Disney Company, MGM, and Universal Studios to several World’s Fairs and Olympiads. In the not-for-profit sector, Jim has worked with many of the leading institutions in the country, including, The American Museum of Natural History; The Field Museum; The Philadelphia Flower Show; the Henry Ford Museum and Greenfield Village; and the New York Botanical Garden. 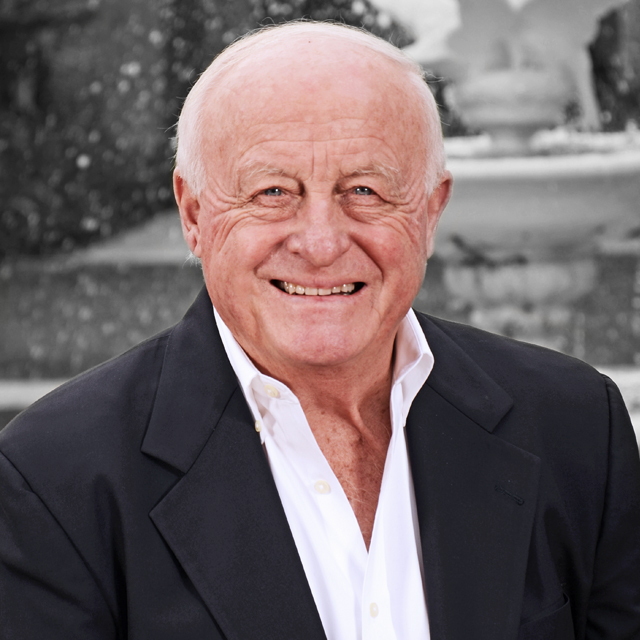 Jim is well known for his involvement in operations and management of international events, including seven World’s Fairs, both Summer and Winter Olympiads, and the $100 million premier quincentennial celebration event in the United States. Jim has worked extensively in the planning and operations for an assortment not-for-profit institutions. He directed the operational planning and opening operations for the Rose Center for Earth and Space, a $210 million expansion at the American Museum of Natural History in New York and is on the project team for the Museum’s current expansion project, The Gilder Science Education Innovation Center. Prior to Management Resources, Jim held a number of operational and training positions at the Walt Disney Company, including heading up the Disney University at Disneyland. His focus over the years has been on helping organizations maximize the quality, value and efficiency of their operations thereby meeting and exceeding visitor expectations of service and value. Balancing the bottom line with a commitment to provide the finest visitor experience possible is a challenge that Jim and the operational staff at Management Resources has successfully met for over 35 years. 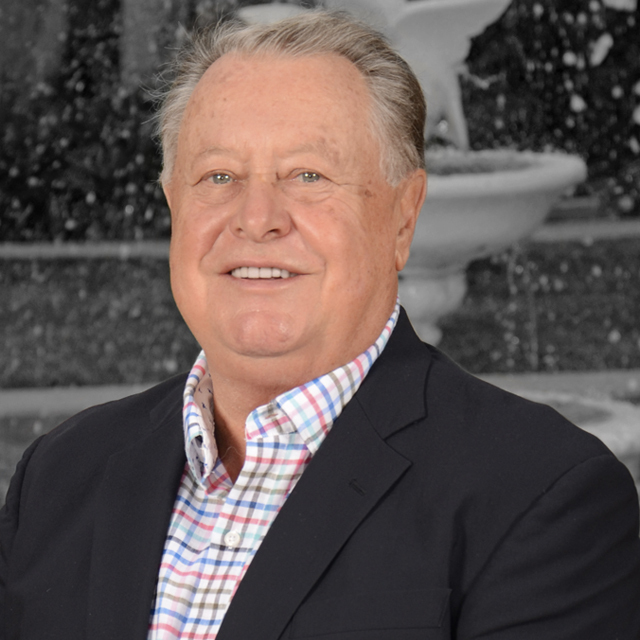 Jim Benedick’s 45-year-plus affiliation with the leisure time industry as manager, consultant, entrepreneur, and owner enhances the MR-ProFun team by bringing a specialized client and guest perspective to our operational programs. His resume includes ten-years of executive positions with Disneyland, presidency and GM of a State Fair, Vice Presidency and a concession operator at World’s Expos, consultant for five World’s Expos, over 30 years as a business and operational consultant for theme parks, museums, entertainment centers, and as the COO of ProFun Management Group with responsibility for six unique operating visitor attractions. 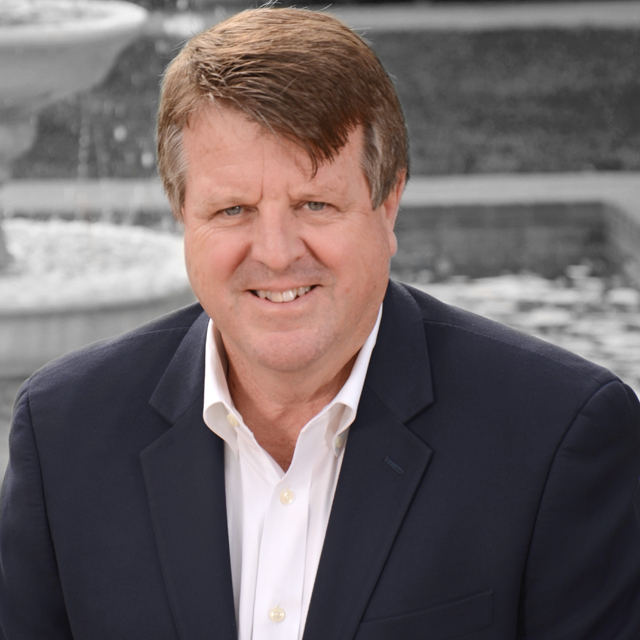 With experience in economic and financial consulting, operational planning, and implementation for major leisure entertainment attractions, and one-of-a-kind mass attendance events, Jim has been instrumental in the success of numerous projects. His expertise in operational program development, operational input and planning to concept development, component selection, viability analysis and operational policies and procedures for family / urban entertainment centers, museums and themed attractions, augment the talented and experienced team at MR-ProFun. Jim’s standards of excellence, skillset and experiences make him unique in our industry. He uses his formal training as an Industrial Engineer to mentor our team; he shares his knowledge at industry conferences and provides incomparable expertise to projects around the world as both a consultant and operator. Jim’s most valued trait is the integrity and work effort that is unparalleled in our industry. 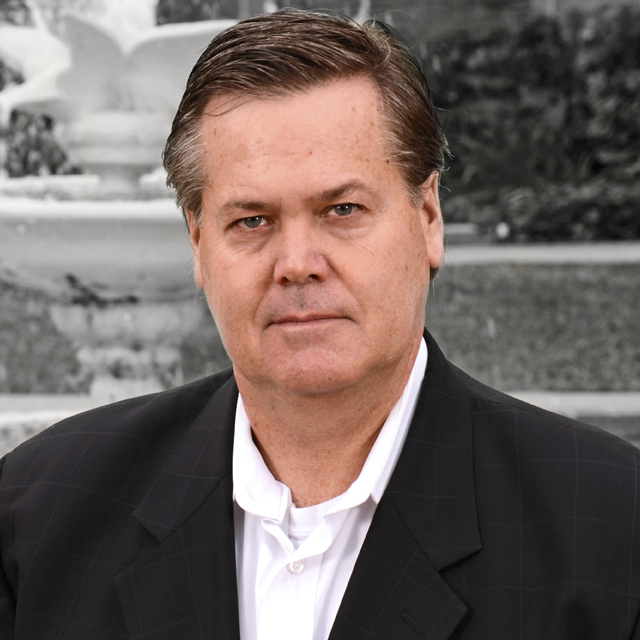 Bob Baldwin has an extensive background in leisure entertainment marketing and sales. His career includes a remarkable 30–year tenure with The Walt Disney Company serving in a variety of marketing, sales, and operating positions. For 20 of those years Bob managed Disney’s direct marketing programs, including the prominent Magic Kingdom Club (MKC) for Parks and Resorts worldwide, including CRM activities, membership and affinity programs, corporate sales, magazine publishing, and direct response. He also spent a significant amount of time in Japan and Europe while Disney was opening Tokyo Disneyland and Disneyland Paris, all while responsible for an international team of marketing and sales personnel. Bob’s activities at MR-ProFun have included audits of clients’ marketing, sales and ticketing activities, and providing a variety of recommendations for enhancements and improvements. Strategic initiatives encompass a comprehensive approach to maximizing market penetration, attendance, guest loyalty, and per capita expenditures. 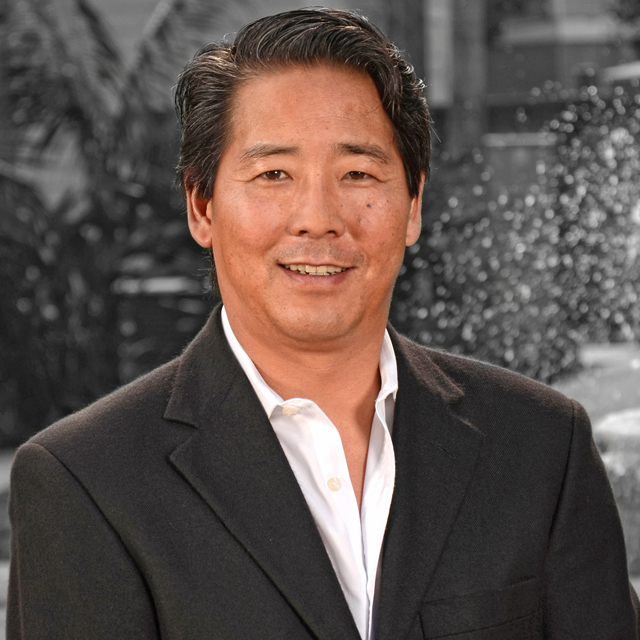 Bob earned an MBA from the University of Southern California and currently serves on the Foundation Board of Directors for St. Joseph Hospital in Orange, California. Ray Giang has spent more than a decade working for MR-ProFun as a key advisor to many of MR-ProFun’s clients from cultural experiences to brand centers to unique one-of-a-kind experiences. His projects and clients range from small non-profit institutions that are just starting up to large themed attractions. Utilizing research, data analysis, and best practices, Ray develops strategies and plans to help clients reach their goals. From pricing strategies that have helped clients grow admissions revenue by over $1 million in a year to developing business and operating plans to help attractions plan and succeed. Ray has a passion and love for the industry which has fueled his desire to help clients reach their goals and introduce more fun, educational, and unique experiences to this world. 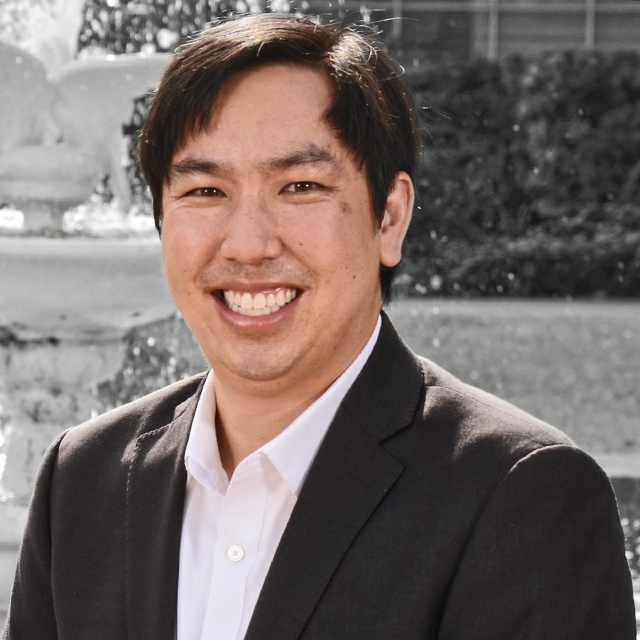 Ray joined MR-ProFun after completing his MBA with an emphasis in finance at Chapman University. He enjoys traveling and trying new experiences. Having visited many countries including China, Hong Kong, Malaysia, Indonesia, Thailand, Australia, New Zealand, England, France, Germany, Italy, Switzerland, Holland, Mexico, and Canada. John’s past experience, from both hands-on operation and the financial side of commercial attraction development and management, has aided him in working with clients and the MR-ProFun team in developing design guidelines, operating budgets and strategies, staffing needs, and other related products for a variety of projects across the globe. John started his career at Knott’s Berry Farm and served in several positions. After several years working as an independent consultant in the themed entertainment and museum industry, with such projects as Yamay Resort in Thailand, Pacific Park in Santa Monica and the U.S. Navy, John joined MR-ProFun in 2004 and has been involved at some level with almost every project the company has undertaken since that time. John and the MR-ProFun team have assisted a number of theme parks and individual attractions from the development process, through pre-opening and training and then past grand opening. 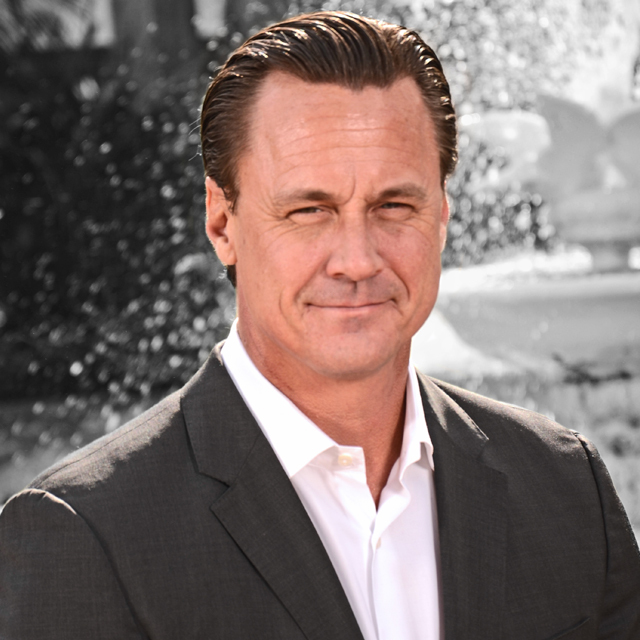 In addition to his work in the themed entertainment industry, John has been actively involved in regional live theater productions and development and works to promote the arts throughout the Southern California community. With more than 20 years experience in the theme park and hospitality industry, Chris started his career in 1998 as a Cultural Representative Attractions host participating in the WDW International Programs for the pre-opening team of Disney’s Animal Kingdom Park at the Walt Disney World Resort in Orlando, Florida. He then went on to complete several contracts as an onboard F&B Service Excellence Trainer for Disney Cruise Lines. During his time at Disney Cruise Line, he was invited back to Disney’s Animal Kingdom to participate in the WDW International Management Program where he worked as a Guest Service Proprietor, F&B. In 2007, Chris relocated to Dubai, UAE where he joined Jumeriah International working as a Manager in F&B at Wild Wadi Water Park. After a short time, he transferred to Jumeirah Restaurants where he continued to work in operations for two different brands in the divisions’ portfolio of restaurants. Come 2010, he joined the pre-opening team of Ferrari World Abu Dhabi as a Restaurant Manager, eventually moving into the roles of F&B Manager and F&B Director for the park. In 2014, Chris joined the pre-opening team for Riverland Dubai at Dubai Parks and Resorts as Head of Operations overseeing F&B, Guest Services, Retail and shared services departments of Security and Facilities. Before joining the MR-ProFun team in September 2018 as Vice President, Operations Mahanakhon Skywalk in Bangkok, Thailand, Chris spend three months at Ice Land Waterpark in Ras Al Khaimah, UAE as Consultant Waterpark Manager to manage the summer season and prepare the business for their permanent closure at the end of the season. Chris hails from Cape Town, South Africa and holds a hotel school qualification in Food Service Management. He has traveled throughout Asia, Africa, Europe and North America visiting some of the world’s best theme parks and attractions. Matt is  an award-winning marketing executive with over 20 years of expertise in strategic and brand marketing, business development, and new venture start-ups within the entertainment, hospitality, and attractions industries. He launched his career in theme parks and resorts with the grand openings of Disney-MGM Studios, Pleasure Island, Typhoon Lagoon, and the Swan and Dolphin Resorts at Walt Disney World, followed by the launch of Universal Studios Florida. Matt shifted his focus to experiential entertainment with multiple recreation, retail, specialty restaurant, resort, and franchise brand projects at Nickelodeon, Blue Man Group, Discovery, Disney, and Exclusive Resorts. He also spent time broadening his digital entrepreneurial skills when he devised and launched a digital content studio at Demand Media, along with various start-ups across social, mobile and content platforms. 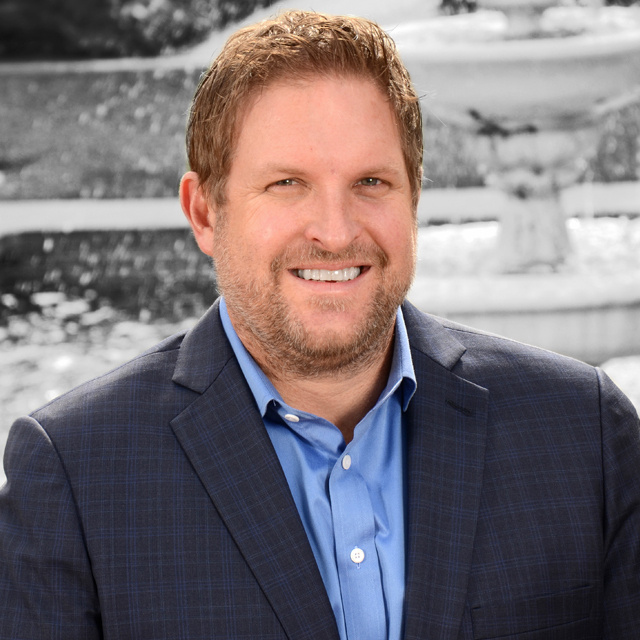 Today, Matt is engaged in global projects and initiatives that include leadership and consultation on marketing, branding, business development, sales, public relations, and research. His most current and recent projects include the Mahanakhon Skywalk observatory in Bangkok, Thailand and Quest at Doha Oasis in Doha, Qatar, and at OWA, a newly opened destination resort in Foley, Alabama. Additionally, Matt is an advisor to DIVERTbrands, a mixed-use LBE Action Sports concept, while also engaging in a variety of live entertainment, theme park, location-based entertainment, licensing, animation, AR, and AI projects. 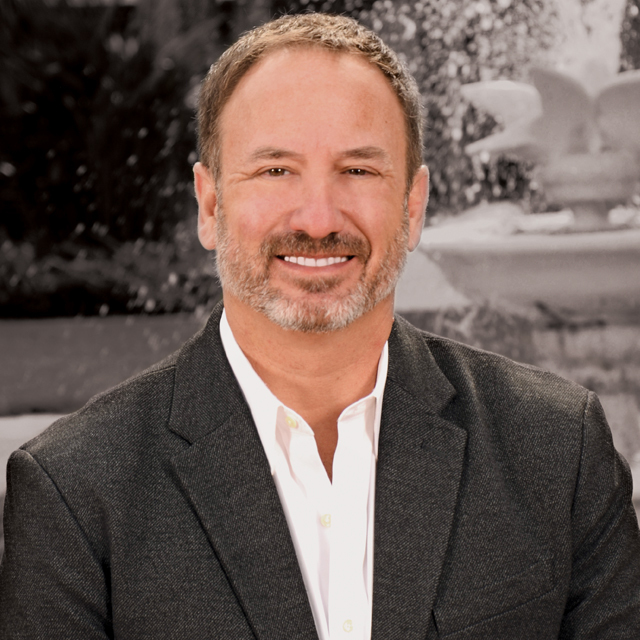 Kenny has over 35 years of experience in numerous leisure and themed entertainment projects throughout the world, providing training, operations, and marketing expertise. His skill in helping clients reach their desired goals requires a combination of research, planning, and a collaborative review process all the while working within a variety of entertainment uses. Kenny and the MR-ProFun team are experts in developing processes that deliver measurable and successful results for their clients. Prior to his involvement with MR-ProFun, Kenny served as General Manager for a first-of-its-kind indoor theme park, the Wonderful World of Whimsy, in Hong Kong, as well as at several other venues, bringing a broad background of experience to MR-ProFun’s clients and projects. 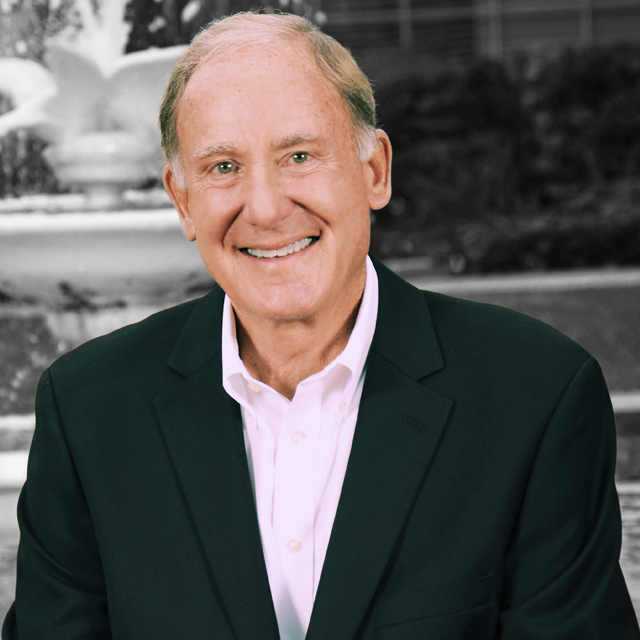 His experience with Marriott, General Growth, Great America, and the Chuck E. Cheese corporations has added to his wealth of knowledge and capabilities in the leisure time industry. As the in-house accountant for MR-ProFun since 1998, the company has expanded to include many international projects along with our large domestic portfolio. 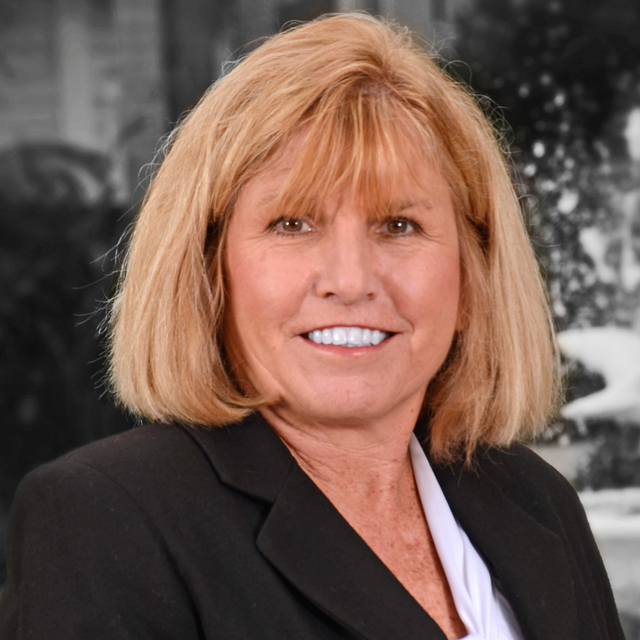 With the growth of our international portfolio, Linda has acquainted herself with International banking, currency exchanges, and international accounting procedures. In addition, Linda is involved with in-house budgeting, cash flow planning, contract costing, and all other aspects of the accounting spectrum. Prior to joining MR-ProFun in 1998, Linda worked as an independent accountant for many local businesses in the Orange County area. Linda received her certificate in accounting from Coastline College in 1990. Along with the certificate in accounting, Linda is also a registered tax preparer in California. Linda has two children, Sean and Haylee – Sean is 36 years old and a film critic in Los Angeles, Haylee is a 17-year-old student in Huntington Beach. 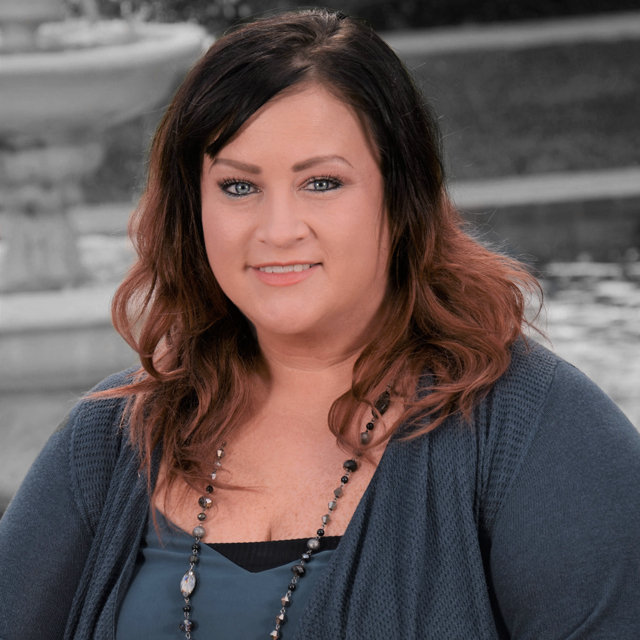 Joining the MR-ProFun team in March 2018, Amber offers vast experience planning, managing, and operating a multitude of events, attractions, waterparks, and theme parks. Her love for the leisure-time industry first began at Raging Waters, San Dimas in 1995 and has grown since, holding management positions in Administration/Finance, Revenue, Operations and Marketing and consulting for several locations. Following Raging Waters, her experience includes Wet’n’Wild Las Vegas, Jazzland Park, Ripley’s Believe It or Not! Museum – Buena Park, Alabama Adventure, Splash Beach, and Island Waterpark, along with various outdoor events and concerts. Amber has a reputation for identifying best business practices that maximize revenue opportunities, operating efficiencies, and guest experiences, with a history of innovative marketing and promotions that drive attendance and revenue growth. She maximizes profitability by consistently establishing practical financial controls and analysis, effective POS and loss prevention practices, and innovative in-park marketing and revenue programs. In addition to financial success, she is committed to producing exceptional experiences for the guests and team members alike with a guest-focused culture created by capable, developed, and committed team members. 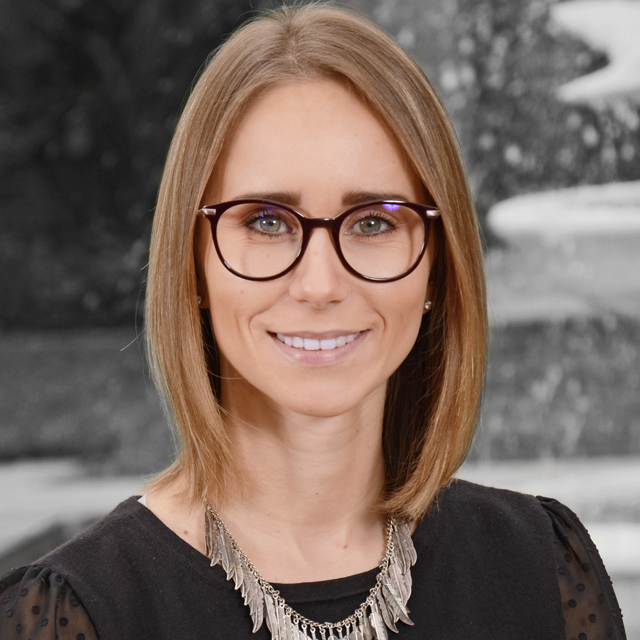 Audrie analyzes and produces in-depth reports to assist in strategic and operational changes to improve business practices of new and existing developments for commercial attractions, brands, and not-for-profit organizations. Audrie plays a vital role in developing business plans, operational plans, pricing and packaging strategies, and various other types of planning and analysis for our diverse set of clients. Audrie joined MR-ProFun in 2015 and is pursuing her MBA with a concentration in Applied Analytics from Pepperdine University. She obtained her B.S. in Business Administration with an emphasis in Marketing from Chapman University where she was an active member of the University Program Board and helped with the planning and implementation of major university events for students. Audrie has prior experience in mobile marketing and technology where she worked as an Account Manager. She has traveled and lived in numerous countries equipping her with the tools to be successful in different cultures including Switzerland, Germany, France, Austria, Italy, UK, Netherlands, Vietnam, Nicaragua, Costa Rica, Antigua, Mexico, New Zealand, and Australia. Jami assists with developing business and operating plans, financial reports, capacity studies, attendance projections, and pricing and packaging strategies for new and existing leisure-time developments worldwide. Her projects range from commercial theme parks and attractions to corporate brand centers to private not-for-profit organizations. Prior to joining MR-ProFun in 2015, Jami moved from Madison, Wisconsin where she received a B.S. in Business Management. 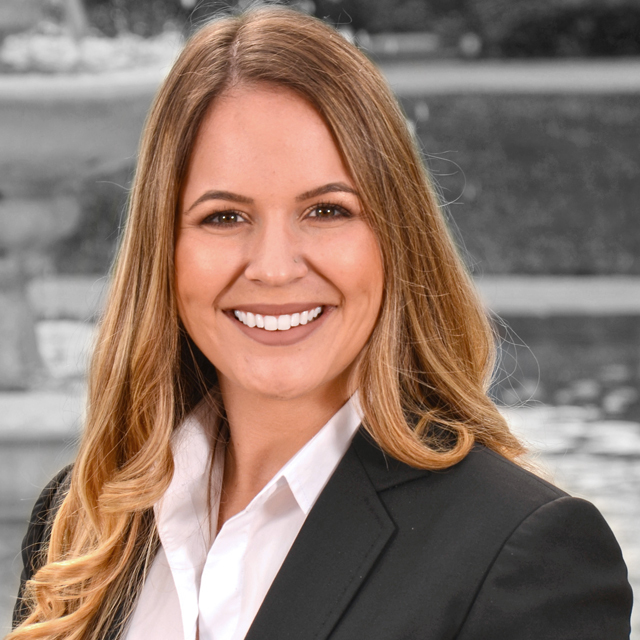 Her post-grad experience started with directing national sales and marketing campaigns for the automotive industry, before she moved on to help grow a startup pharmaceutical company in Orange Country, California. Her previous and current experience includes strategic business planning, launching marketing and brand-awareness campaigns, presenting financial plans to investors, generating standard operating procedures, and setting plans to aid in future goals of clients. Jami is an active member of the Themed Entertainment Association; regularly attending events to build industry experience and knowledge. Outside of work she enjoys traveling abroad; volunteering in the community; and mentoring her younger brother, whom she is the legal guardian of. © MR-ProFun - 2018. All rights reserved.